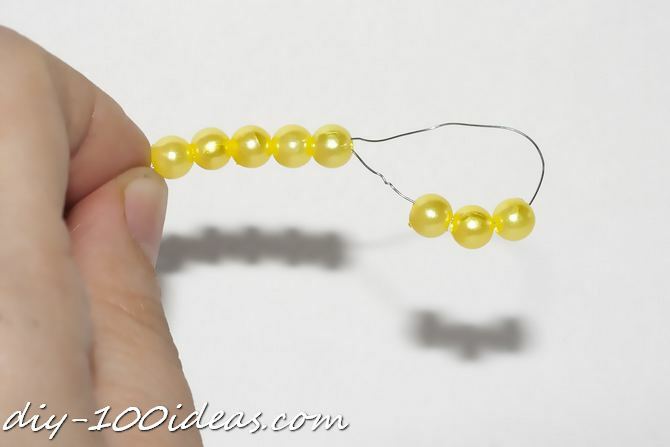 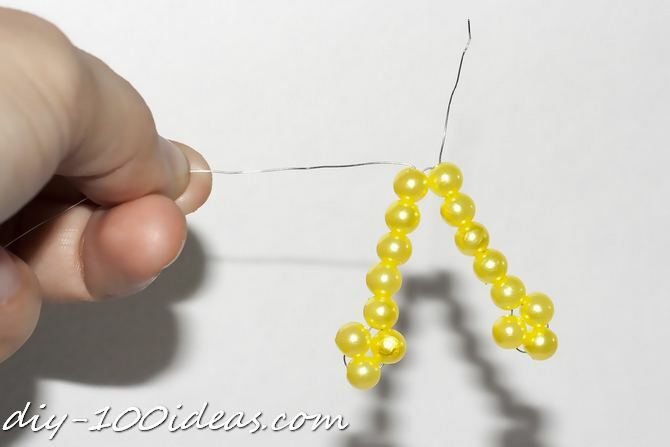 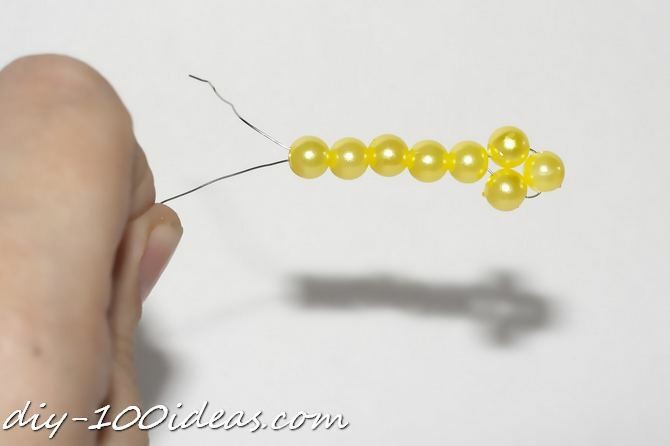 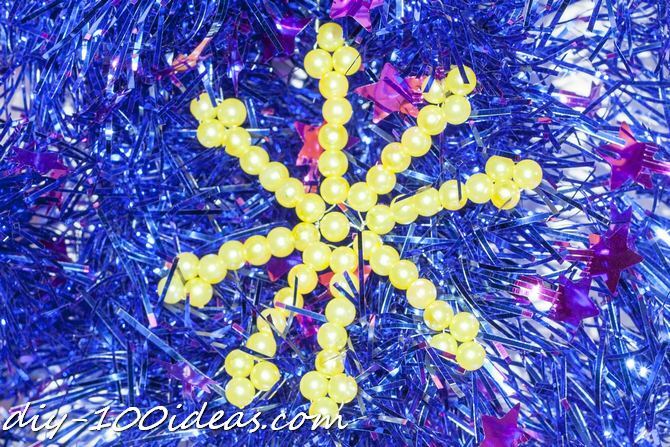 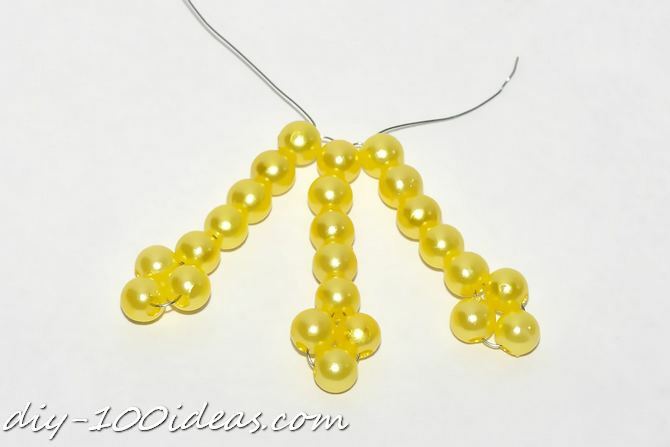 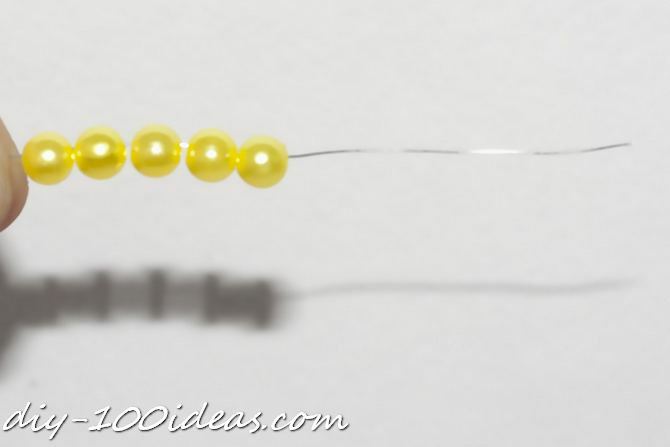 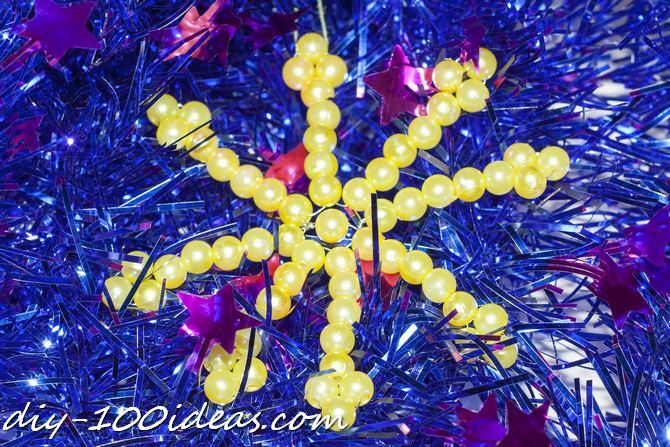 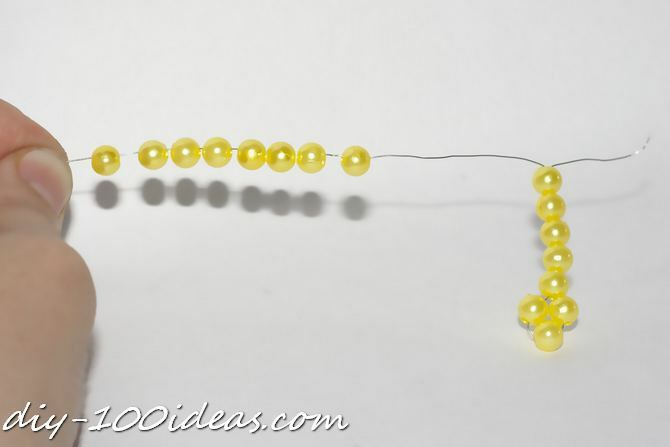 How to make a snowflake with beads. 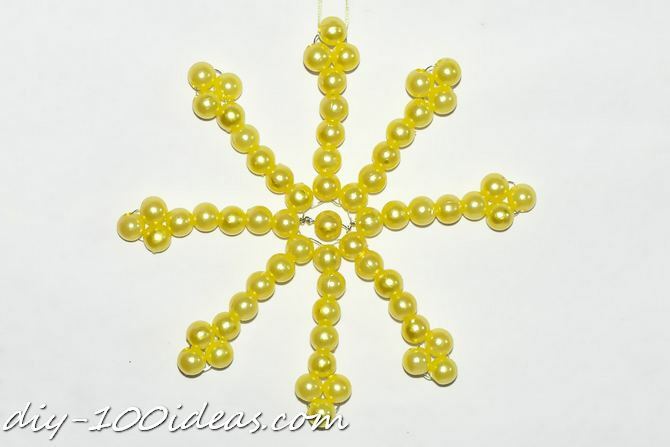 Beaded Christmas snowflake ornaments to share with you! 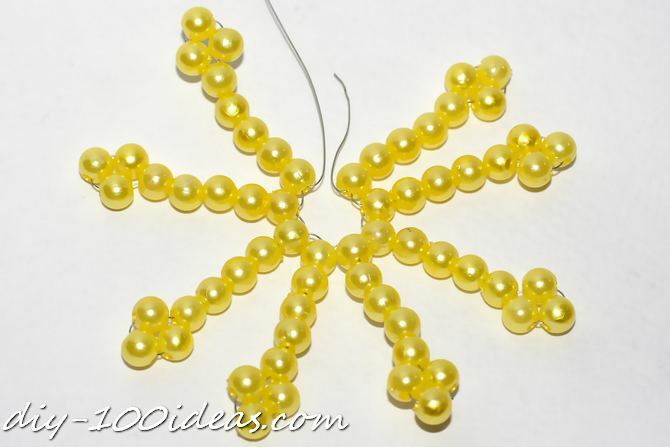 If you know some beading skills, this snowflake ornaments can be easily finished. 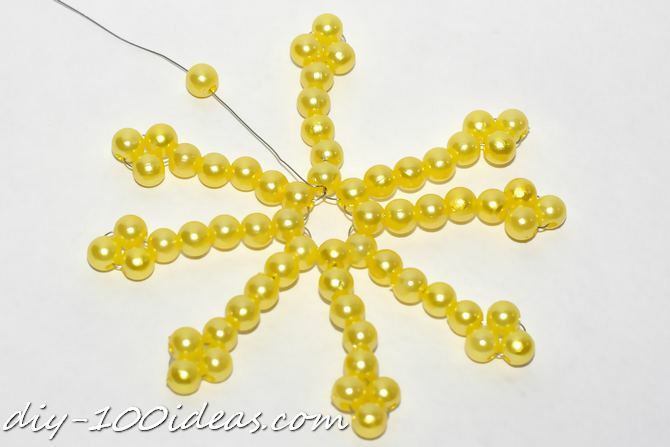 This entry was posted in DIY, Home Decor and tagged beads, Christmas, diy, snowflake. 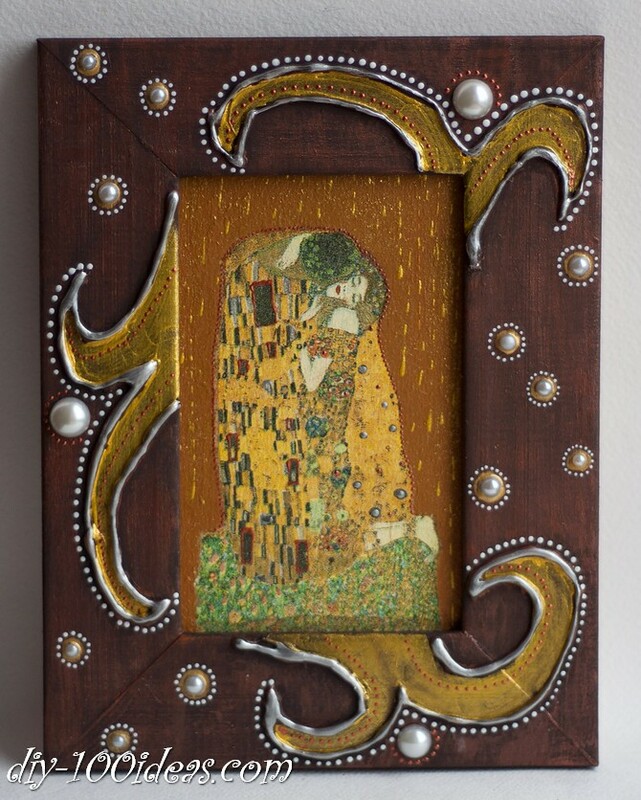 "The Kiss" is a fascinating icon of the loss of self that lovers experience.